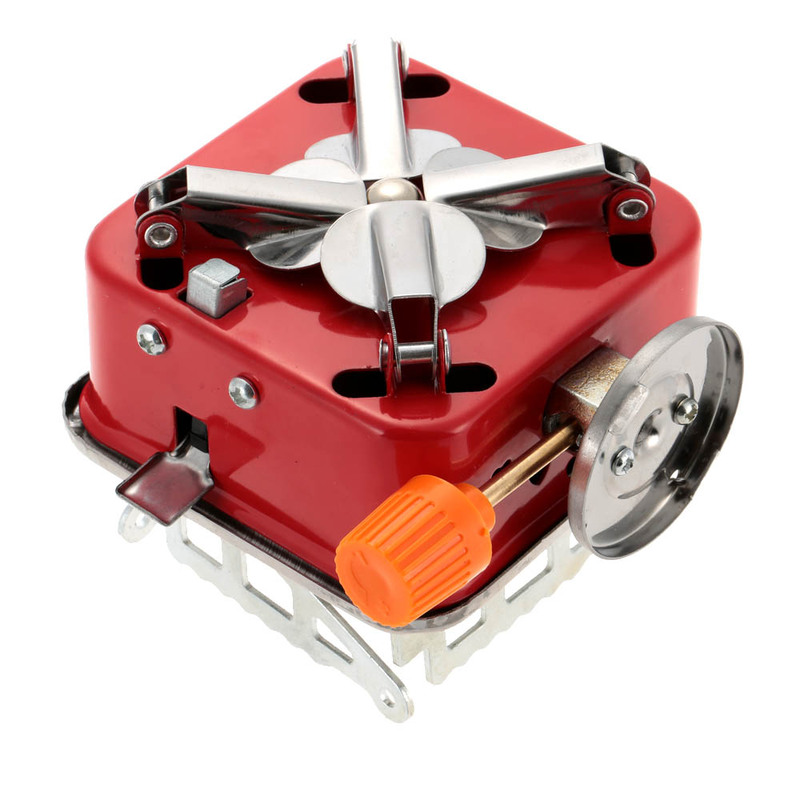 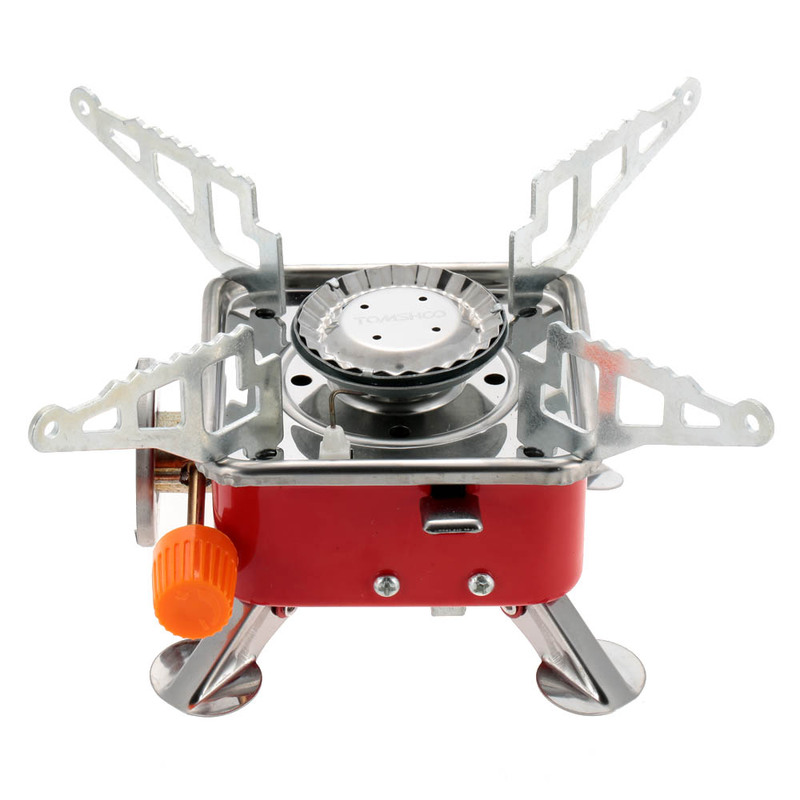 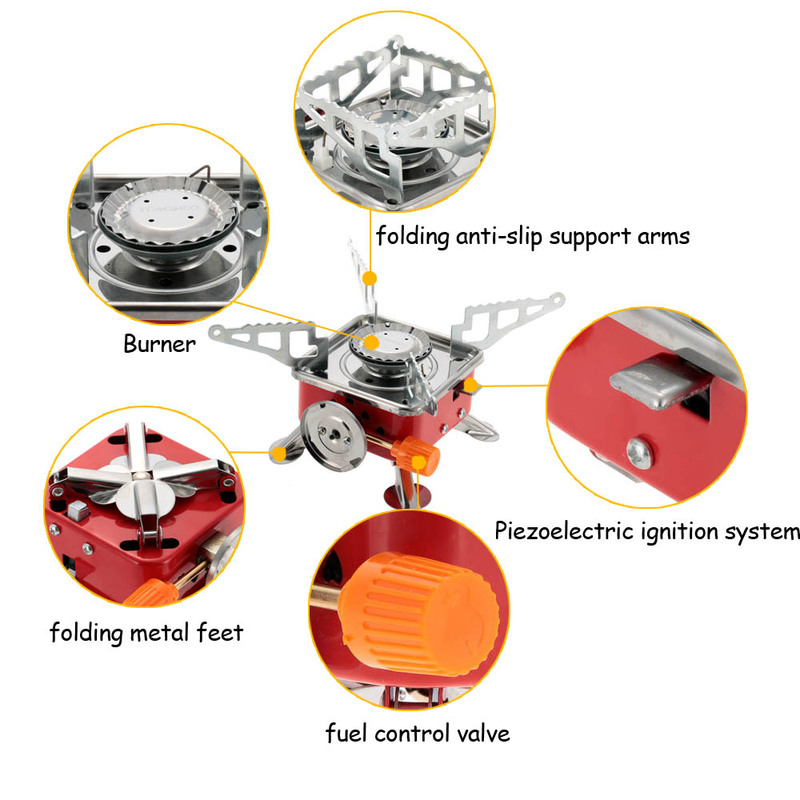 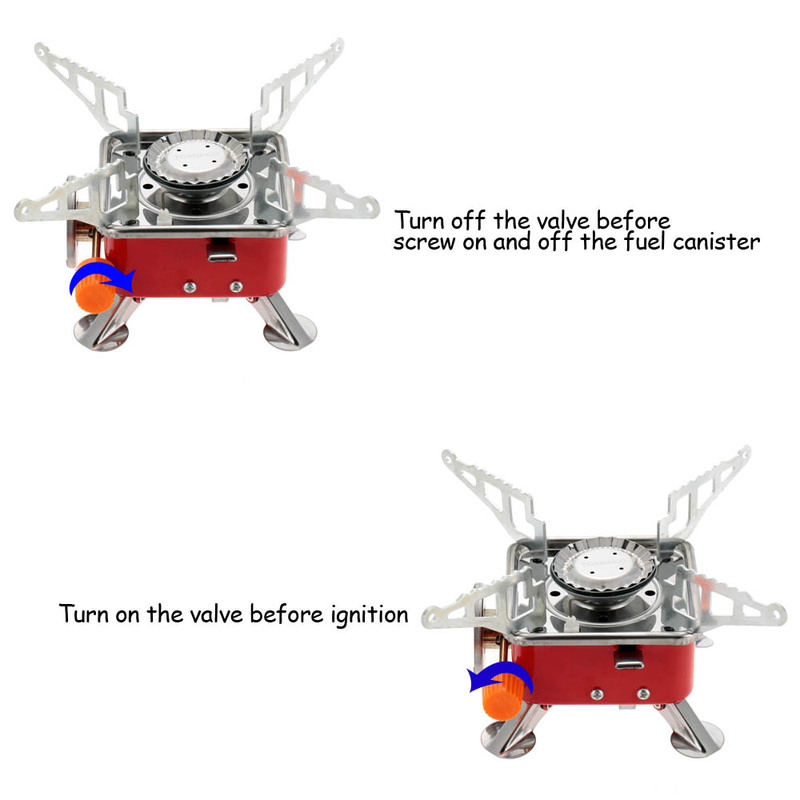 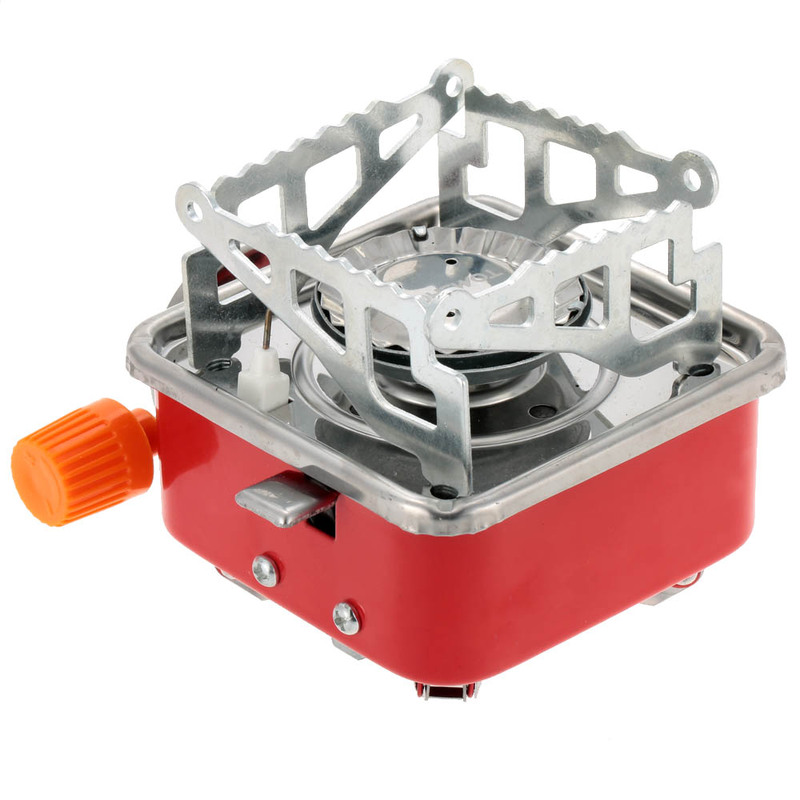 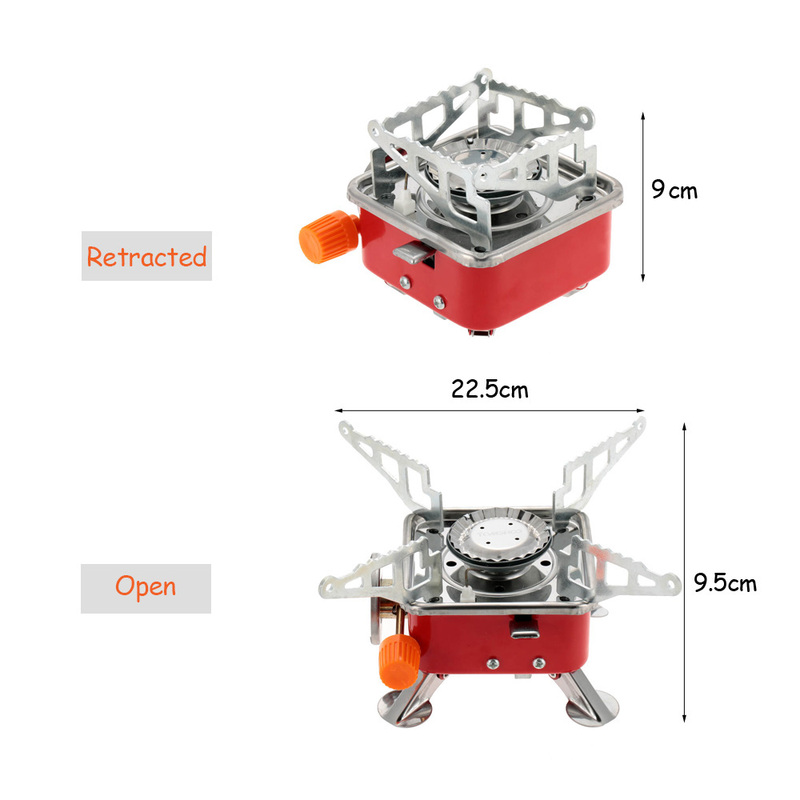 This portable stove is a must in your later outdoor activities. 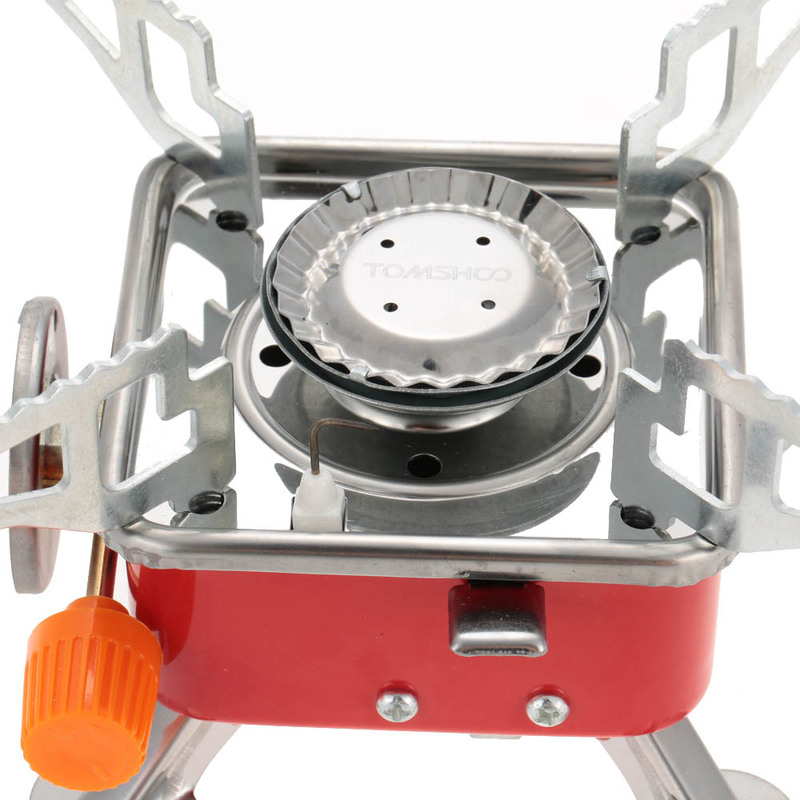 Great for backpackers, campers, hikers, hunter, geologists, and other outdoor activists! 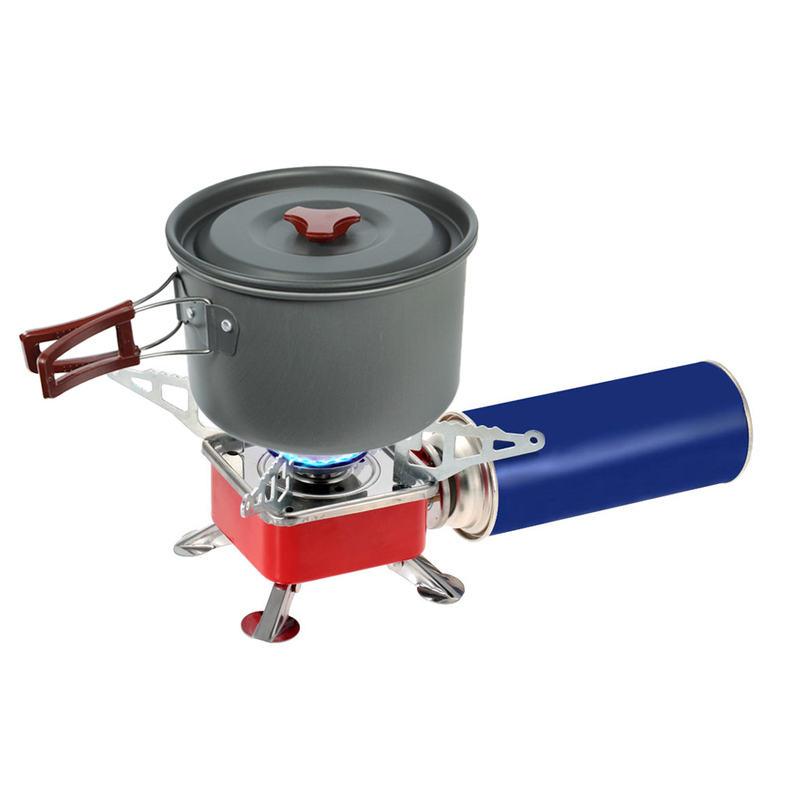 Constructed of durable stainless steel and iron. 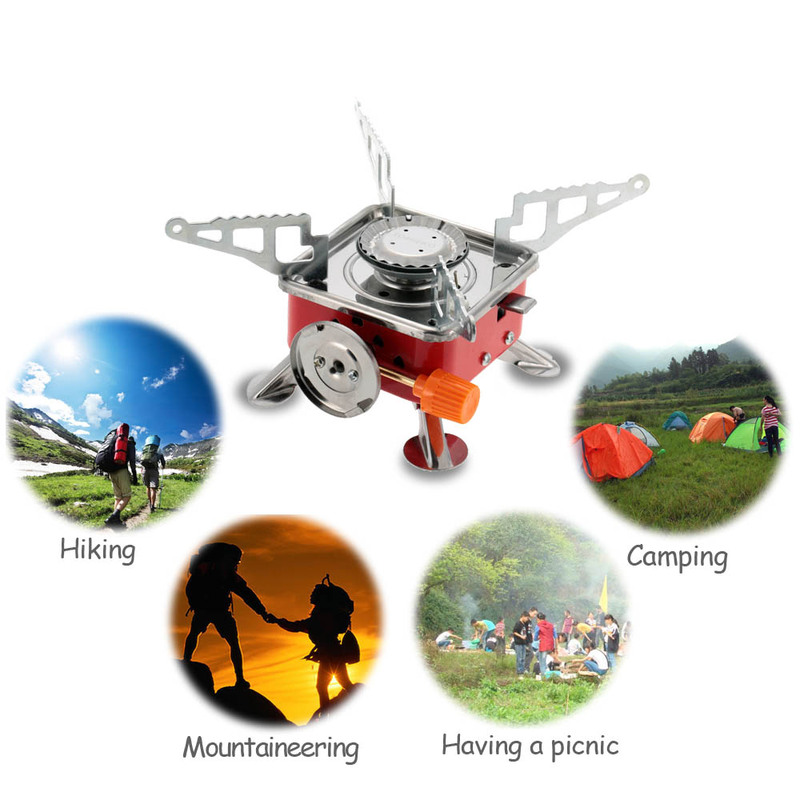 Great for backpackers, campers, hikers, hunter, geologists, and other outdoor activists!